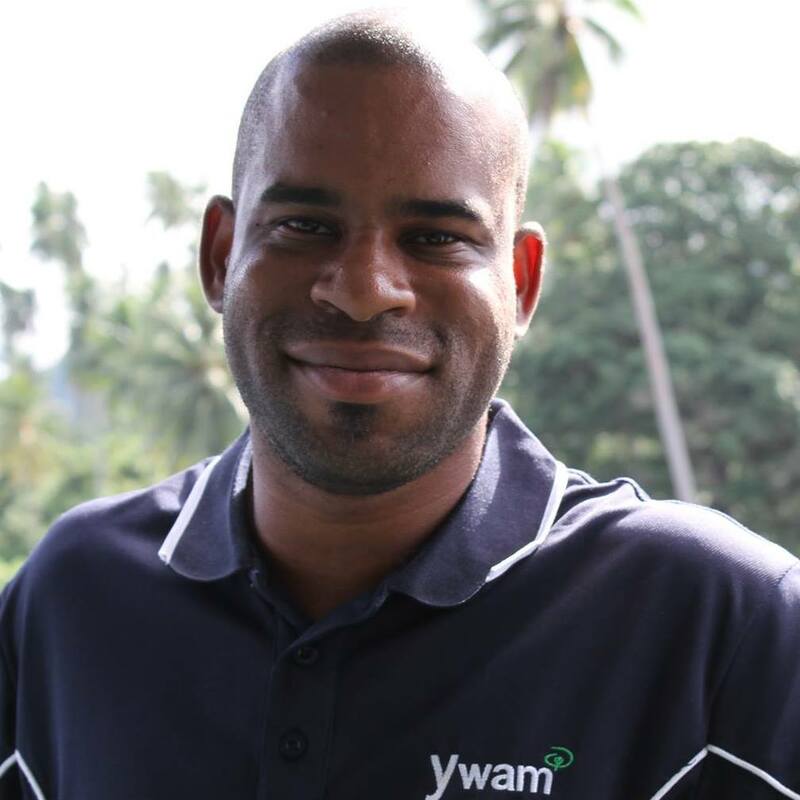 Raymond Billy serves in the communications department at Port YWAM Kona in Hawaii — an evangelical ministry dedicated to bringing discipleship and humanitarian aid through sailing. He writes for the ministry’s website, ywamships.net, as part of an effort to inspire and mobilize missionaries. A former reporter and editor, his primary passion is still news — only now it’s sharing the Good News of Jesus Christ through evangelism.